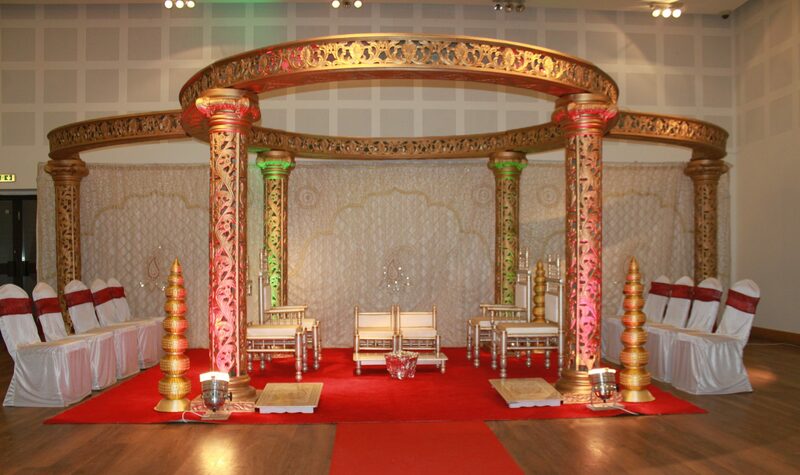 Roshan Mandap Services – Refined staging for all occasions. Roshan Mandap Services takes prides in being a family run business, that provides a professional and bespoke service to each of its clients. We have been in the business for the last 30 years and have always met new clients based on referrals. Please feel free to contact us to discuss your requirements via our contact form.